In addition to our Optographics capabilities, Gurley offers a wide variety of high quality optical materials and optical components, at prices that are second to none. 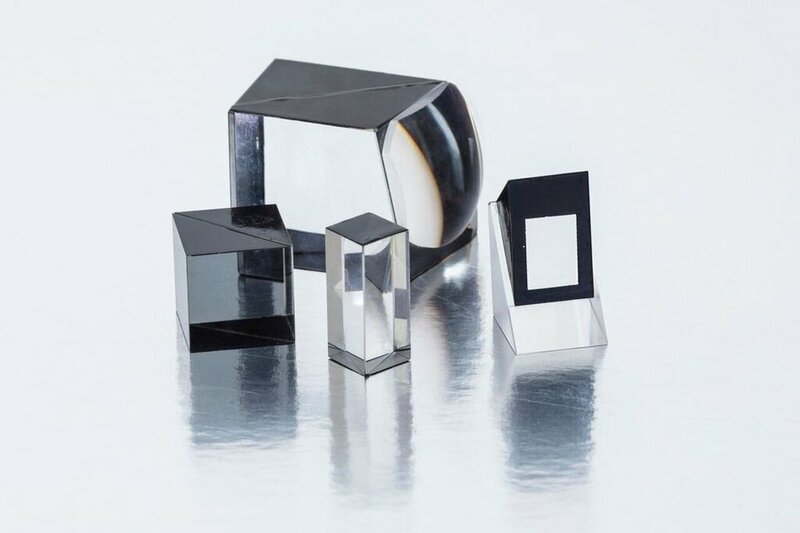 GPI has the ability to supply standard, precision and custom designed components that may be fabricated from fused silica, crystal quartz, optical crystals, acrylics and metals. With over 50 years experience in the optical industry, GPI has the knowledge, dedication and service you need to get the job done. 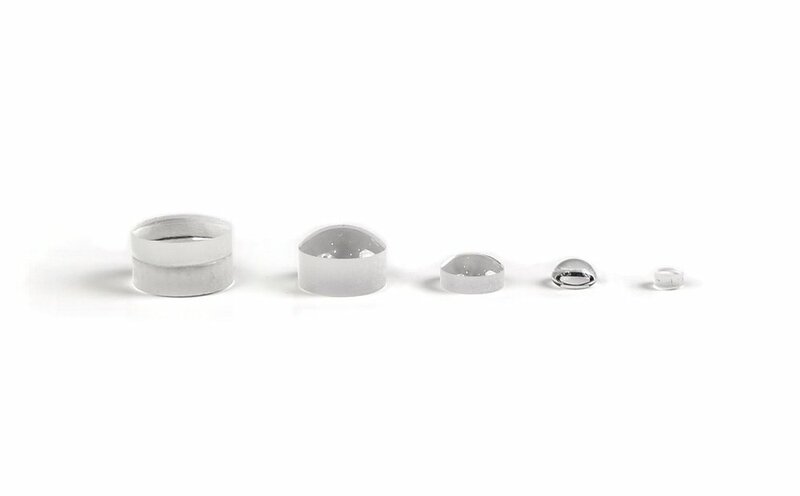 Gurley's Optics Division aims to be the lowest cost, high quality option for a number of different types of optical components. With US, European, and Asian manufacturing, we're able to make custom parts as well as duplicate off-the-shelf parts with the highest quality and lowest prices on the market. Are we missing something? Let us know - we can design entire lens systems, specify materials or just lend a hand in your applications. Please use the following table as a reference when submitting a request for quotation or when reviewing a possible application. For a prompt quotation, Call (800) 759-1844 or E-mail us your requirements. When accuracy counts - count on Gurley!